I spent 10 years of my life studying and admiring one of the most brilliant actors, yes, but more importantly, one of the greatest men. Jim had the ability, unbeknownst to him, to make you feel like everything would be alright if he was around. I treasure my memories with him and feel so honored that I was an up close witness to his greatness. Meanwhile, his fictional son, Robert Iler, who was famously arrested in 2001 for armed robbery, wrote “I haven’t cried in years and now I can’t stop … Please tell me this is all a bad dream … I love you so much james and always will,” on his Facebook page. He was a genius. Anyone who saw him even in the smallest of his performances knows that. He is one of the greatest actors of this or any time. A great deal of that genius resided in those sad eyes. I remember telling him many times, ‘You don’t get it. You’re like Mozart” There would be silence at the other end of the phone. For Deborah and Michael and Liliana this is crushing. And it’s bad for the rest of the world. He wasn’t easy sometimes. But he was my partner, he was my brother in ways I can’t explain and never will be able to explain. I did a play with James Gandolfini 24 years ago in a basement under a bar in the west village. My God I will miss that man. He was so loving and talented and funny. He lived a huge life. The wind is knocked out of me. 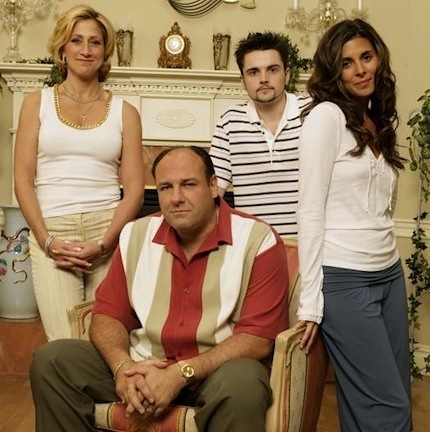 James Gandolfini’s passing is an awful shock. He was a fine actor, a Rutgers alum and a true Jersey guy. 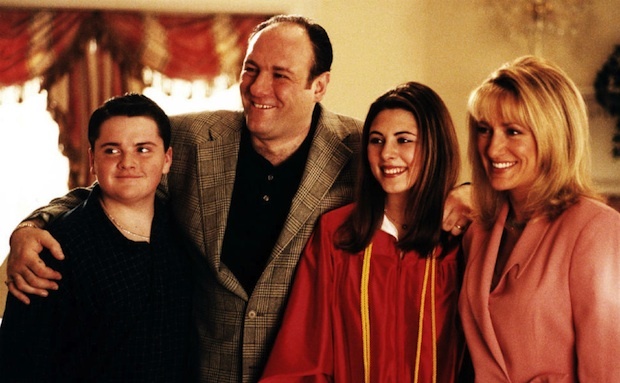 Had the honor of sitting down with James Gandolfini recently & he was one of the most genuine, sweet men I've met. Incredibly sad tonight.